Legacy Lumber’s reclaimed flooring is full of the richness of age, telling a 100-year-old story of the character of each individual piece. Your guests will love the uniqueness of your virgin timber hardwood floor. Knots, saw marks, grayed nail holes, and the occasional worm trail will all blend together as our Amish craftsmen carefully evaluate each board. 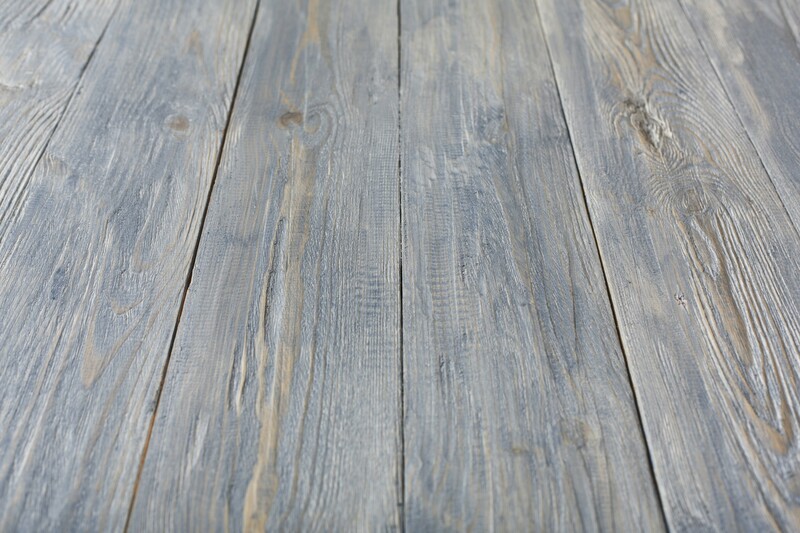 Pieces are kiln-dried and milled on a CAD floor shaper, then graded and end-trimmed for your project. Our flooring is all solid hardwood, heavy to 3", 4", and 5" widths. Lengths trend from 3’ to 12’.